Don’t miss the free summer concert in beautiful Waterfront Park at 6 p.m. on Wednesday, August 22, 2018. Performing live will be Freddy Larrosa, Ari & Oli, with music by DJ Randy. Modern Spin Restaurant will serve their savory and sweet crepes, and there will be a BBQ vegan booth. 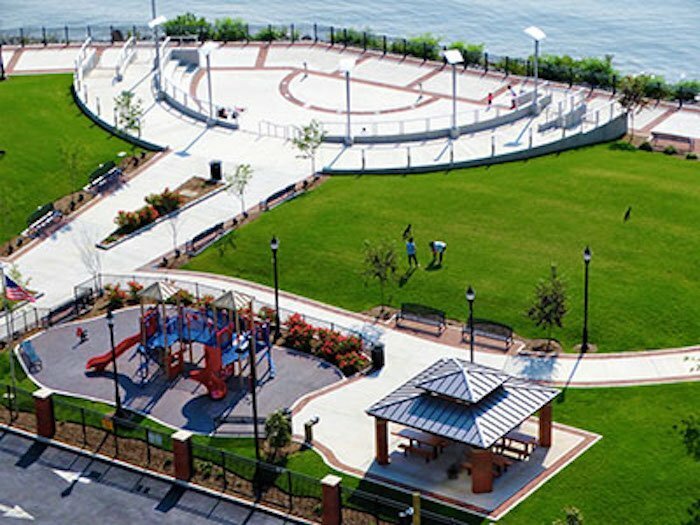 Waterfront Park, located at 7200 River Road facing Manhattan on the Hudson River, is jointly owned and maintained by North Bergen and Guttenberg. The park features classic amphitheater seating, as well as folding chairs for your comfort and convenience – or bring a blanket and picnic on the grass alongside the river. The event is hosted by Mayor Nicholas Sacco and Guttenberg Mayor Wayne Zitt, and sponsored by Hackensack Palisades Medical Center in recognition of breast cancer awareness. Admission is free and so is the parking. Originally scheduled for July, the concert was postponed due to inclement weather.